1. Pick out 9 or 12 sight word flashcards and lay them face up on a table. 2. Ask your child to pick up any word they know and say it aloud. If they are right, they keep it in a pile. If not, say the word for them and they try again. 3. Replace the missing flashcard with a new one (or not if you want a shorter game). 4. Repeat until your child has found all the words she can name. 5. Then say, “Pick up the word ________” and you name the word. It is easier for kids to recognize words than naming the word themselves, so they should be able to pick up a few more this way. If they can identify the word, it goes in the pile. If not, say the word and ask for it again later. 6. When all of the cards in the pile, count them up and celebrate their success! Now those words will be fresh in their mind when they read the story. 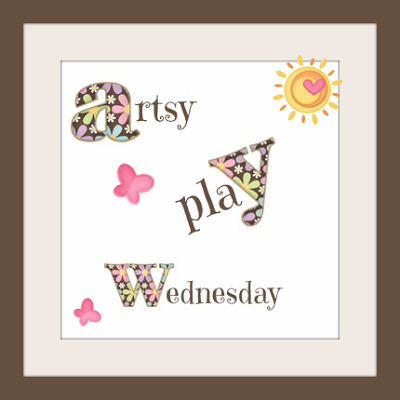 Click on “Sight Words” on the right to see more games and activities. The Three Snow Bears by Jan Brett- This is a fun Goldilocks story, except set in the far north. This time the bears are polar bears! Kids will love the gorgeous pictures. Jan Brett is known for her beautiful illustrations, with sidebars showing even more of the story. While you are reading, compare/contrast this story with the traditional Goldilocks. Snow by Uri Shulevitz- Caldecott Award-winning illustrations and simple sentences tell the story of a boy’s excitement as snow starts to fall. This is a good book for beginning readers. 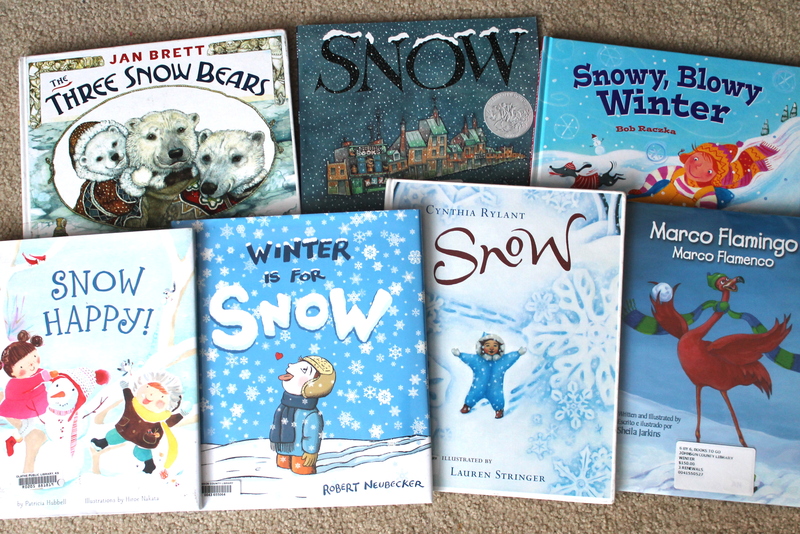 Snowy, Blowy, Winter by Bob Raczka- This is a quick, fun read with lots of rhyming with words that end in ‘y’. See if you can come up with some more snowy words while you read! Snow Happy! by Patricia Hubbell- This book has cute watercolor illustrations and fun rhyming words to tell what one family does out in the snow. Winter is for Snow by Robert Neubecker- In this a boy describes his love of snow (in blue print) and his sister tells why she doesn’t like snow (in red print). It would be fun to read this together with your child reading one part and you reading another. Or read it yourself in two different voices. 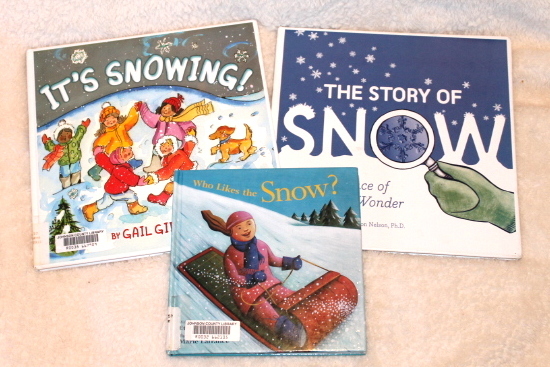 Snow by Cynthia Rylant- It is a very sweet story of a girl excited about snow. She tells about how she feels and what she will do in outside in the snow. Marco Flamingo by Sheila Jarkins- Marco is the only flamingo that wants to go north to see the snow. The story is told in both English and Spanish, so it would be great exposure to another language. It also has a large section with no words, just pictures of Marco’s activities in the snow. See if your kiddo can use their own words to tell that part of the story! 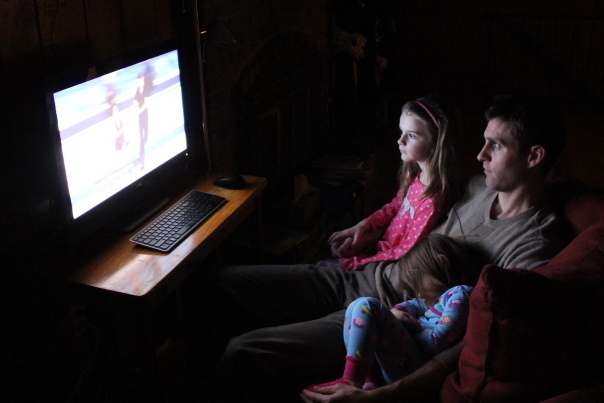 We’re not a TV-watching family. In fact, we don’t even have a TV. We watch shows on our computer. But for the past few days we have been glued to the Olympics. With snow piled up on the ground outside, it’s nice to cuddle together under a blanket and watch some TV. I remember watching when I was little and then practicing figure skating on the linoleum kitchen floor. Fast forward to Big Sis jumping around the family room showing us her “snowboard moves.” It makes my heart happy. And while we are watching, we are learning about..
Sports– Being exposed to new sports is a great learning opportunity. It gives kids background knowledge that will help their reading comprehension. If they are reading a book where the characters are skiing, but they have no idea how to ski, it will be difficult to understand the book. Sportsmanship– The athletes reactions to falling down or low scores make good conversation starters about good (or bad) sportsmanship. Geography– Just hearing the names of other countries is increasing kids’ knowledge about the world. You can take it a step further and look up the countries on a map or globe as you are watching. Talk about continents. Compare sizes of countries. The list goes on and on. Flags– Play a game and point out our country’s flag each time you see it on the screen. Identify other country’s flags and see if they can remember a few. Or print out a sheet of flags and play a match game with the ones you see on TV. Math– There are numbers all over the place! Younger kids can play “find the numbers” and call out 1-10 when they see it on bibs, scores, etc. Older kids will be able to understand more about scores and times. You can talk about place value with tenths of a second. You can do math problems about how many more points someone needs to be in first. Or make a table to show the metals from each country and add them up every day. And then you can extend that learning. You know, away from the TV. Play a winter sport– Go ice skating. Try out skiing. Go to the library– Read books about the Olympics, a favorite sport, athlete, or country. Make your own Olympics– This is a family favorite. Make up your own events and get the whole family involved. 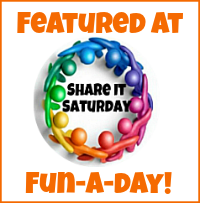 The events can be board games, video games, obstacle courses, silly tricks, or even chores. Get crafty– There are lots of Olympics-related crafts on Pinterest. Get out your scissors and glue and get to it! I call this game “I’m Thinking of a Word.” It’s a quick sight word game to play while you are waiting at a restaurant or office. See if your child can guess (and read) the word you chose. Now it is her turn to think of a word and give you a clue! My word has the letter ‘b’ in it. My word is in the title of…. My word has 3 letters. My word ends with the /t/ sound. My word has two vowels. My word has 3 syllables. It is easy to make this game fit your child’s ability level. You can vary the amount of words you write, the level of difficulty of the words, and the clues you give. You might play that they have to identify all the words that fit a given clue. Or just give clues that only fit one word. Have fun! kindergarten- fifth grade: Know and apply grade-level phonics and word analysis skills in decoding words. 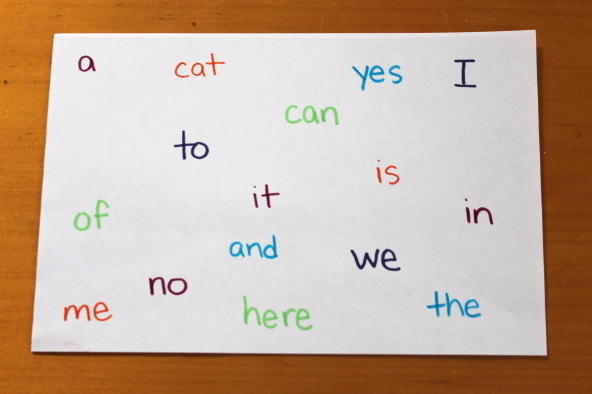 This is an easy game to play with sight words. It’s exercise and learning combined! It is a great way to take a movement break in the middle of reading or homework. 1. 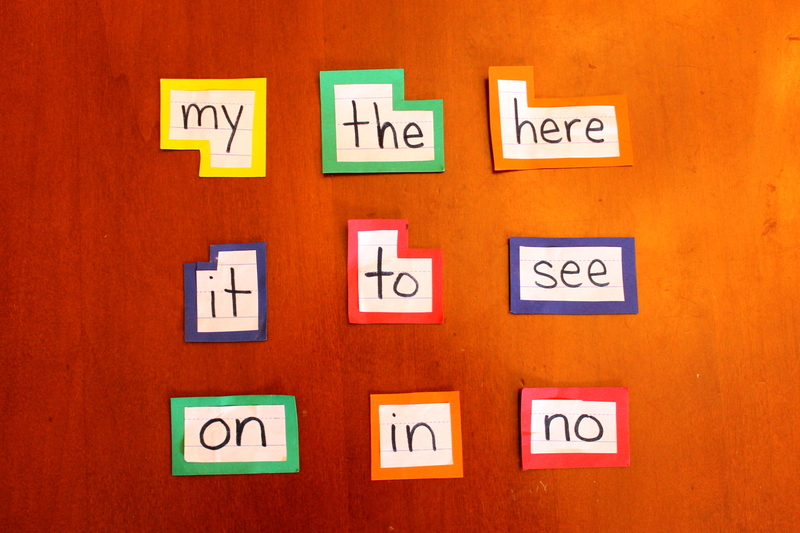 Purchase some sight word flashcards….or better yet, make your own. 2. Scatter the sight words around the room writing side up. 3. 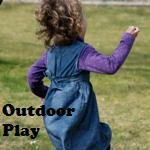 Call out a word and see if your kiddo can run and find it. Exercise and learning combined!! Okay, it’s not so much hiding as seeking. Although you could turn the words face down to add an extra memory challenge. You could also vary the game by the movement involved. 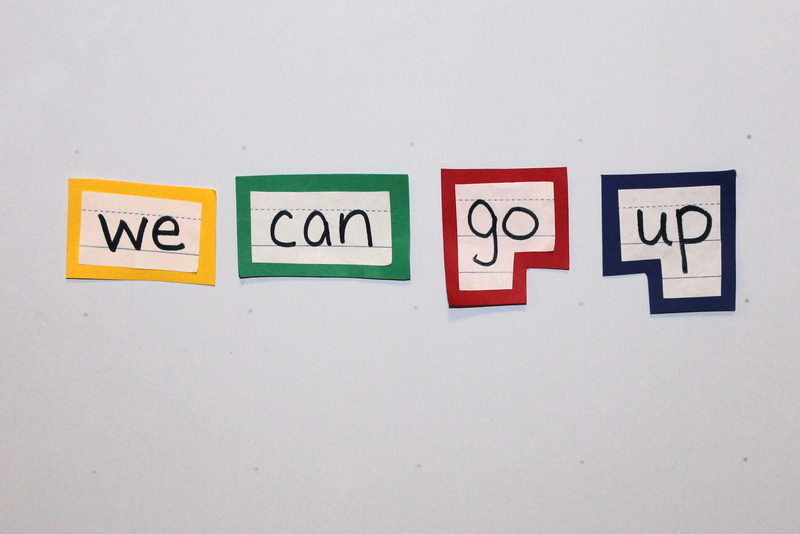 Call out a word and an action (skip to find the word “you”, crawl to the word “can”). Have fun with it! What can you do with sight words? Make sentences! Once a kid learns a few sight words, you mix them around and BOOM he is reading a sentence. It will blow his mind. All of a sudden, he is a READER! Very cool. You say a sentence out loud and then the kiddo makes it using sight words. 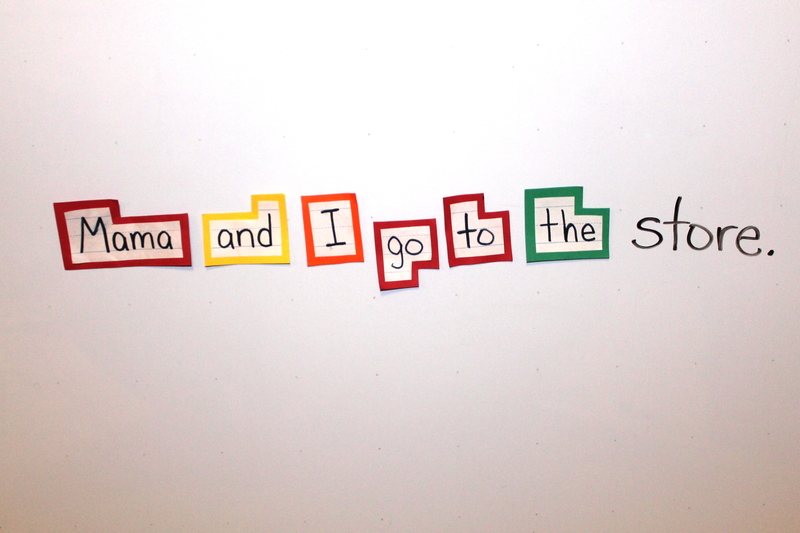 Your child makes up a sentence and you make it using a combination of sight words and written words. He reads it out loud to “check” your work. Kids love this! Your kid makes a sentence that you have read together in a book. You make a sentence with sight words and without saying anything, see if she can read it. Make a sentence and leave a blank that you fill in with crazy words. 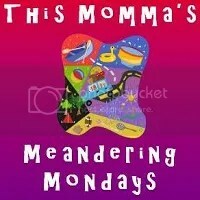 Instead of “Mama and I go to the store,” how about the moon? Brainstorm a list of ideas to fit in the blank. 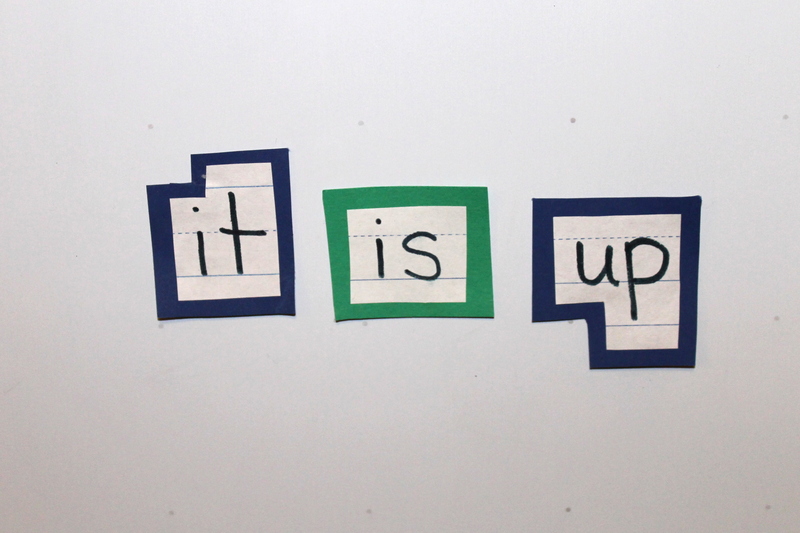 Teach about the meaning of pronouns by substituting “it” for a noun in the sentence. 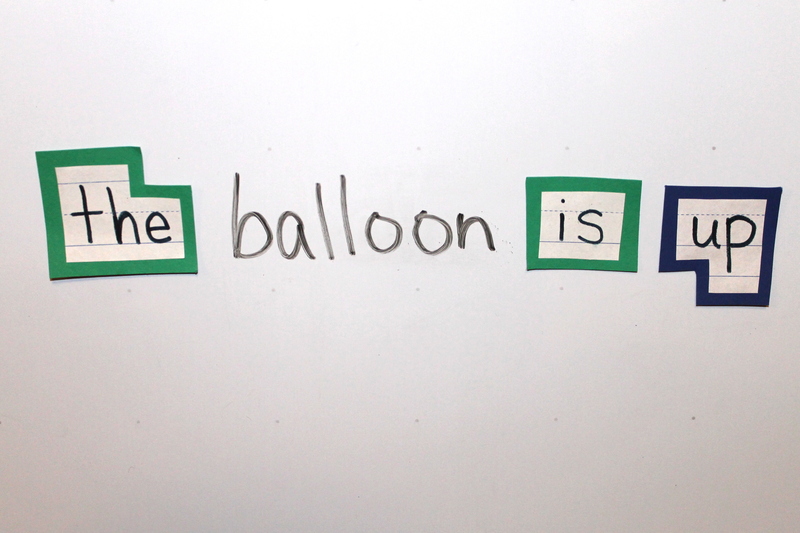 Try it with other pronouns that you have introduced as sight words: we, she, he, etc. Extend the activity: Once you have made a sentence, write it on a piece of paper and your child can illustrate it. You could even make a whole book that they can read!